We are the hotel installation and setup experts, enabling us to provide seamless relocation and hotel setup services. From warehousing FF&E during a renovation or executing a full-service relocation, Simonik Moving & Storage can coordinate any hotel relocation and installation need. Our professional crews work tirelessly to ensure downtime is minimized, disruptions are avoided and efficiency is maintained throughout the process. We work with some of the biggest names in the hotel industry for their moving and installation needs. Our expansive warehouse is fully-equipped to receive your FF&E, whether it is being delivered or we are picking up the shipment. We can store your hotel FF&E for however long is necessary, and we meticulously inventory the goods for a streamlined, organized warehousing experience. 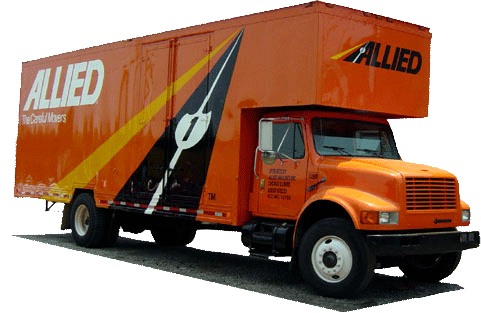 Our state-of-the-art equipment will securely transport your shipment for on-site, on-time delivery. Our highly-trained crews will utilize specialized handling techniques to install hotel FF&E, from massive beds and desks to chandeliers and other lighting. Essentially, we are a full-service hotel moving and installation company, which allows us to meet any requirement you have. Contact us today to learn more about our hotel moving and hotel setup/installation capabilities, or fill out our online quote to request a free moving quote.